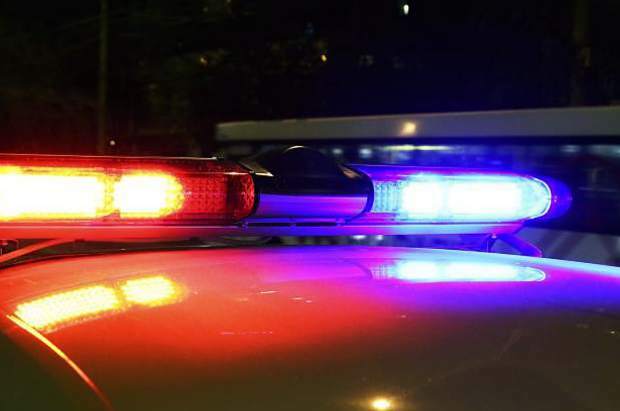 The cocaine apparently flowed like wine in this little place called Aspen last weekend, as three men were arrested Sunday, March 18 at different times and charged with felony possession of a controlled substance, according to police reports and court documents. 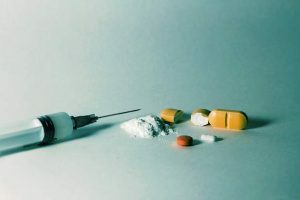 The last of the three arrests occurred Sunday just after noon when Pitkin County sheriff’s deputies received a report of drugs at the Aspen airport, according to a deputy’s report. When they arrived they were directed to Nicholas Fabiancic, 28, of Brooklyn, New York, who was at the Transportation Security Administration checkpoint. In addition to credit cards, a cellphone and boarding passes, the tray with Fabiancic’s belongings in it also contained “a wallet with a rolled-up $20 bill coming out of it … and a small bag containing an unknown white, powdery substance,” the report states. 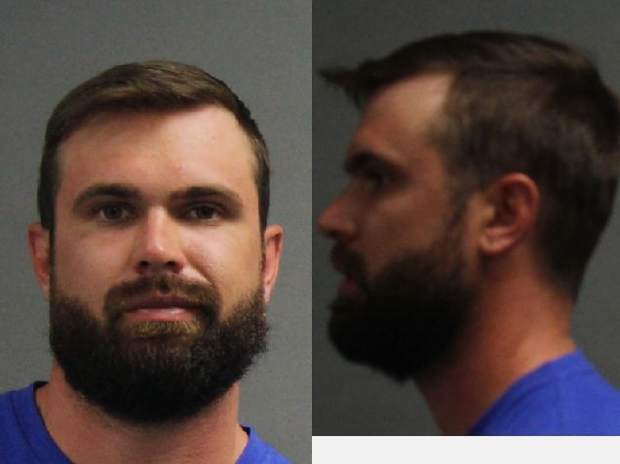 The powder tested positive for cocaine, and deputies arrested Fabiancic at the checkpoint and booked him into the Pitkin County Jail, according to the report. The other two arrests occurred early morning Sunday. 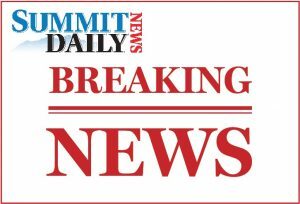 Two Aspen police officers on foot patrol in the downtown core spotted three men in an exterior stairwell that leads to the second story of a business in the 400 block of South Mill Street, according to an affidavit filed in Pitkin County District Court. One of the officers saw Ryan Buscher, 31, of Denver “holding a small, plastic baggy, emptying a white powdery substance onto a credit card,” the affidavit states. Buscher said a “skinny hipster” man with blond hair in a bun on his head, between 20 and 30 years-old and on crutches, had approached him and asked if he wanted to buy some cocaine. 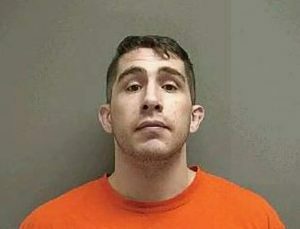 Buscher and his friends pooled their money, followed the man to Rubey Park — where he said the man with the cocaine was arriving — and paid $250 for an “eight ball” of the drug, according to the affidavit. The second arrest came an hour and a half later when a police officer and a sheriff’s deputy spoke with Jason Stanton, 44, who matched the description of a suspect in a crime earlier that evening, according to an affidavit filed in Pitkin County District Court. 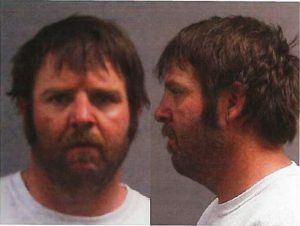 Stanton was cleared as a suspect in the crime, though emergency dispatchers said he was the subject of a protection order and not allowed to consume alcohol. Stanton, who smelled of alcohol, admitted to drinking two beers earlier that night and was arrested for violating the conditions of the protection order. Later, at the jail, a deputy discovered a small, plastic bag among Stanton’s possessions that tested positive for cocaine. On Tuesday, March 20, shortly after 7 a.m., a Glenwood Springs man reported his Jeep Wrangler as missing. “The reporting party stated that he feels this occurred sometime after midnight due to a little bit of snow on the ground and he could see where there wasn’t as much snow where the Jeep was parked,” an officer wrote in the report. Dispatch relayed the vehicle information to all surrounding jurisdictions, but it was the reporting party who found his Jeep himself. “(He) was on his way to work in Aspen and around the area of Basalt he observed his (stolen) Jeep traveling the other direction toward Carbondale on Highway 82,” according to the report. The man then turned around and followed his Jeep. He contacted 911, and the Basalt Police Department was able to make a traffic stop on the stolen Jeep in El Jebel. The driver was identified as a 28-year-old man. When running the man’s name through dispatch for clearances, it came up that his driver’s license status was revoked as a Habitual Traffic Offender. The suspect was arrested on felony charges of aggravated motor vehicle theft and first degree criminal trespass, along with the misdemeanor of driving under revocation. Snowmobilers who are not following the rules in the Routt National Forest are paying the price. According the the U.S. Forest Service, 14 snowmobilers from Colorado, Minnesota, Wisconsin and Nebraska have been cited this winter for going into the Mount Zirkel Wilderness northeast of Steamboat Springs. Mechanized equipment, including snowmobiles, cars, bicycles, drones and even chainsaws are forbidden in wilderness areas, which are set aside to limit the impact from humans. Ben Lindsley, who works for the Hahn’s Peak/Bears Ears Ranger District in Steamboat, said many wilderness boundaries are marked, and there are also signs to let people know when they are entering. The fine for snowmobiling in forbidden areas is $500, and additional fines can be issued if other laws are broken. Snowmobiling continues to be a popular sport in the Steamboat area. Lindsley said the number of snowmobile citations in the Routt National Forest is high when compared to other national forests.